The passionate story of a woman who left her mark on the 20th century… The first female to win a Nobel Prize, the film shows the inspiring struggle of Marie Curie who is a successful scientist in a society dominated by men. 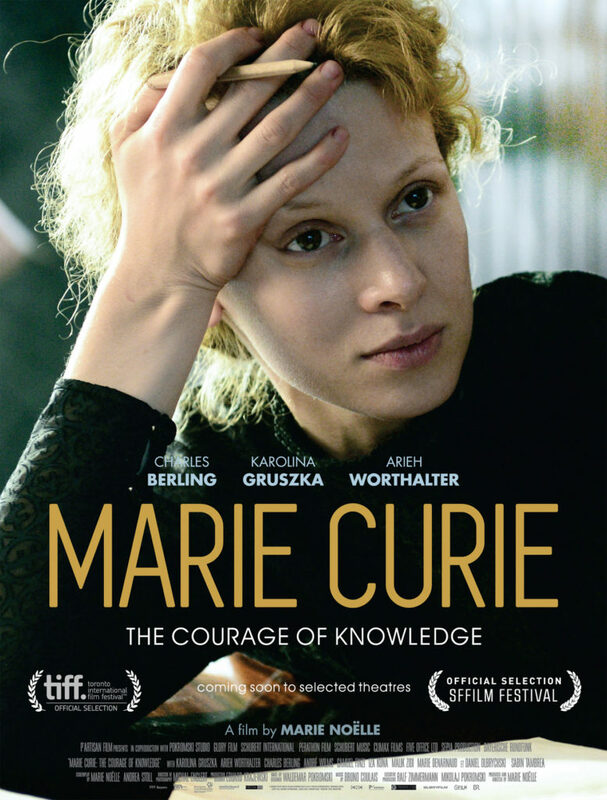 After wining a Nobel Prize with her husband Pierre in 1905 for their discovery of radioactive materials, Marie’s life will completely change. The couple have a blissful home life with their daughters, and work together day and night in the lab as well. However, after her one true love Pierre dies suddenly, Marie must continue their work alone, in a male dominated field and society. The first and only scientist to recieve the Nobel Prize in two different fields, Marie Curie’s immortal name and works continue to inspire many today.